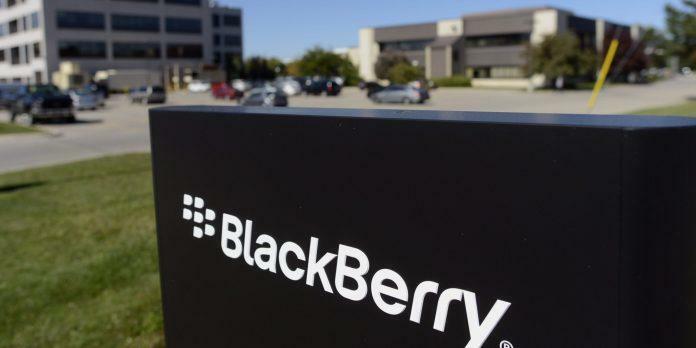 After failing to capture a wide audience with the general public, the Canadian mobile manufacturer BlackBerry still very much targets the business-class; though, with changing loyalties, and not enough groundwork like marketing or advertising, the usage of BlackBerryOS has been on the steady decline, indicating that BlackBerry based in Waterloo, Ontario, has switched its focus to high-security software after failing to compete with Apple Inc. and Samsung Electronics Co. Ltd. as a device manufacturer. Unveiling a clinical alerts pilot project at a hospital north of Toronto, BlackBerry Chief Executive Officer John Chen also said to reporters “Health-care workers have to be worried about one less thing to wipe down” with a bacteria-free handset. They will be partnering with ThoughtWire and Cisco Systems Inc. to provide nurses and doctors in a Mackenzie Richmond Hill Hospital unit with a portable messaging and alert system. BlackBerry will be providing the software and devices, though there isn’t any disclosure on how much would be spent on the project. Dr. Aviv Gladman, chief medical information officer at Mackenzie Health said that transfer of infections and bacteria between patients in hospitals is a “huge issue”. Medical equipment in patient rooms, including mobile phones, can carry bacteria through the hospital, he said. Gladman said medical professionals are supposed to wipe their phone with alcohol before entering and exiting a patient’s room. A study published in the Journal of Applied Microbiology found that about 20 percent to 30 percent of germs transfer between a phone and a fingertip. We aren’t talking about the complete removal of bacteria here; for that’s physically impossible. However, with procedures like alcohol wipes, which are effective at removing harmful bacteria from phones; which medical professionals don’t always do, Gladman said hospital-acquired infections are one of the top reasons patients die in hospital. Given BlackBerry chose to switch their OS with a more popular one, or create something innovative as a “bacteria-free” device; I’d prefer the latter to come out sooner. Both would be nice though too. What you think? Let us know in the comments below!